Honor also claimed that users will get an average of 59.13 fps while playing the game along with just 2.82 percent of the jitter rate. It looks like Honor, the sub-brand for Huawei has teamed up with Epic Games to launch exclusive content for Fortnite players. In addition to exclusive content for interested buyers, the company also claimed that it is offering improved gaming performance. According to the announcements made at the launch event, the company revealed that it has crafted a 60 fps version of the game for View20 users. The company also claimed that users will get an average of 59.13 fps while playing the game along with just 2.82 percent of the jitter rate. It also claimed that there was only a 0.2 percent chance of any low frame rate while playing the game. 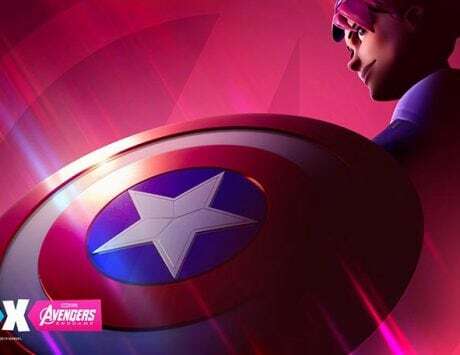 In addition to performance, the company also announced that it is launching a new outfit called the HONOR Guard for Fortnite players. This way, players can brag about the device exclusive outfit and also exhibit that they now own an Honor View20 device. 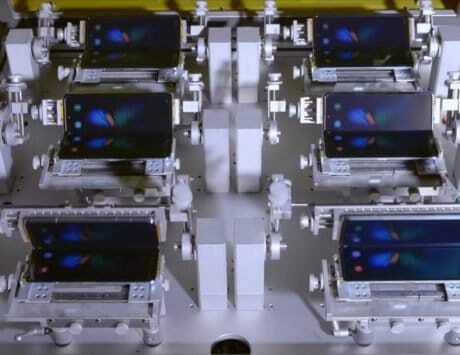 It is worth noting that this is not a new idea as Samsung did somewhat similar by launching device specific outfit for the game during the launch of its Samsung Galaxy Note 9 last year. 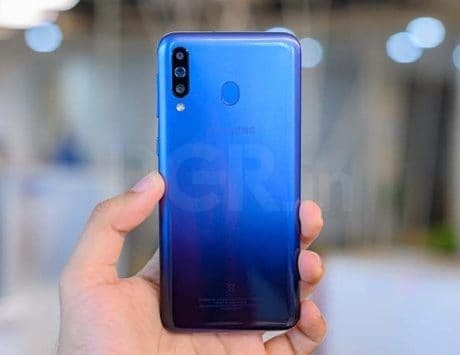 Honor made these announcements at the global launch event for its Honor View20. 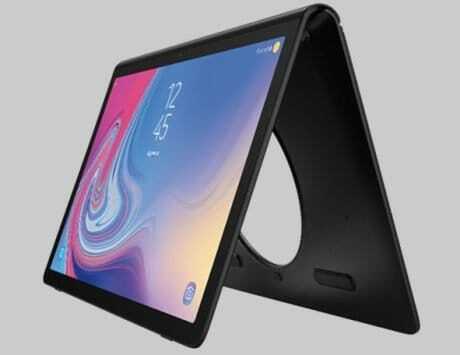 The company had already launched the device in the Chinese market last month on December 26. 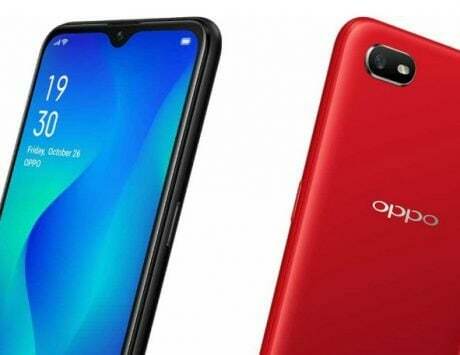 To recap, the device comes with a 6.4-inch display on the front of the device along with a punch hole camera and FHD+ IPS LCD panel with 1,080×2,310 pixels resolution. It is powered by HiSilicon Kirin 980 SoC with an Octa-core CPU, up to 8GB RAM and up to 256GB internal storage. 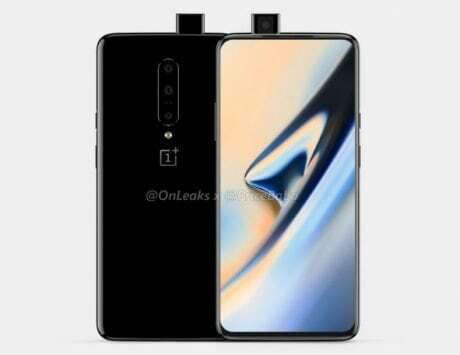 The device sports a 48-megapixel camera sensor along with a TOF (Time of Flight) 3D camera sensor on the back and a single 25-megapixel sensor on the front for selfies. It comes with Android 9 Pie-based Magic UI 2 out of the box on the software end. 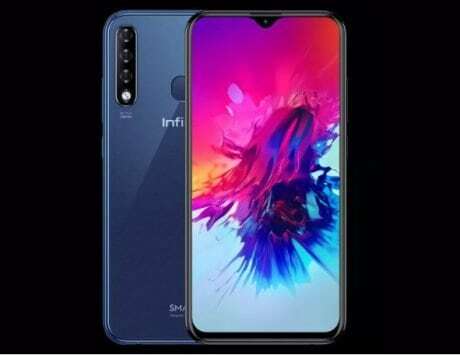 In terms of connectivity, it comes with a 4G VoLTE-enabled dual nano-SIM slot, usual GPS, Wi-Fi, Bluetooth v5.0, NFC, USB 3.1 Type C port, and even an infrared port. 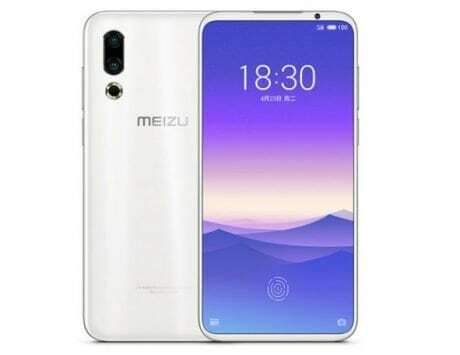 The company has also added a fingerprint scanner on the back of the device while the View20 runs on a 4,000mAh battery.